I CAN GET IT FOR LESS! We’re often asked, “What is the biggest danger I face as a new product producer?” Our answer is, “You lose your price!” Your price is what you expected your product would sell for to the general public or end-user. When that gets compromised, you lose your price. This can result in a domino effect of losing placements, sales and profits. Your whole business plan is now threatened and the income you thought would be there simply isn’t. 1. The Rule of 99. Retailers know the customer generally thinks $4.50 is the “same” as $4.99 – or any dollar amount ending in 99 sells about as well as a price slightly below that. 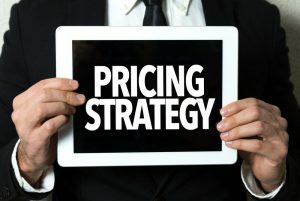 So, when planning your pricing, be sure to take into consideration that the retailer will almost always want to price your product just under the next full dollar. For instance, after calculating the distributor’s and the retailer’s profit margins, you priced your product to sell at retail for $4.50, the retailer will likely price it at $4.99, and pocket the extra profit. But if your shelf price calculates at $4.25 after his margin he’s likely to reduce the shelf price to the nearest 99, which is $3.99! Yes, he makes a smaller percentage, but he knows he will make a greater number of sales at this price point. Now everybody wants to price it a $3.99 and make their full profit margin, so they demand that you reduce your price to make it work. 2. A Race to the Bottom. Internet sales, unlike bricks and mortar sales, are all about the price. If your direct-to-consumer customer sees your product priced lower on any other site, they will they will feel ripped off by you and will no longer be your customer. This results in bad publicity and hurts your brand image. If you are selling online, you had better make sure your online published price is the lowest. Just remember, published prices are a race to the bottom, so if you want to sell online, you must be the bottom price or take steps to prevent other sites from selling your product for less. Retailers want to have the lowest advertised price to drive traffic to their stores. So even though you work it out “perfectly” so everybody (the wholesaler or distributor, and the retailer) gets their cut, you still face danger. Retailers want to “break” the price so they will get more business, and there’s little you can do to stop them short of threatening not to resupply them. So you have to give the retailers two prices: one based on your knowledge of the percentage they want to “see” on everyday shelf price; and another based on the percentage they want to see when they have a special on your product. It’s critical to price your products from your production warehouse (FOB) in such a way as to influence everyday and special retail pricing. At first, you’re thrilled to get that giant order from that big box store! Suddenly you’re selling more than ever. But therein lies the danger. Now that you are dependent on those big monthly checks, they’ve got you over a barrel! You will either reduce your price, or they will discontinue your product. They know that if they reduce your suggested retail price, they will get even more of the business, further reducing your sales to other outlets. Now you will have no alternative other than to take less. This is why it’s so important to develop a big customer base and not put all your eggs in one basket. You need to be able to say no! With just a little research, retailers can easily find out the lowest price their competitors are charging for your product. Even though the retailers have “bricks and mortar” stores, many also sell online. Some will put your product up on their site for less than it sells for elsewhere just for the temporary advantage of having the best price for a month. This will hurt your price permanently! So, even if you have worked out the retail price to the penny with your pricing structure, rogue retailers can break your price online, using it as a “lost liter” where they don’t care about making money on your product, but just want to get shoppers in the door. So yes, losing your price is by far the biggest danger new products face. 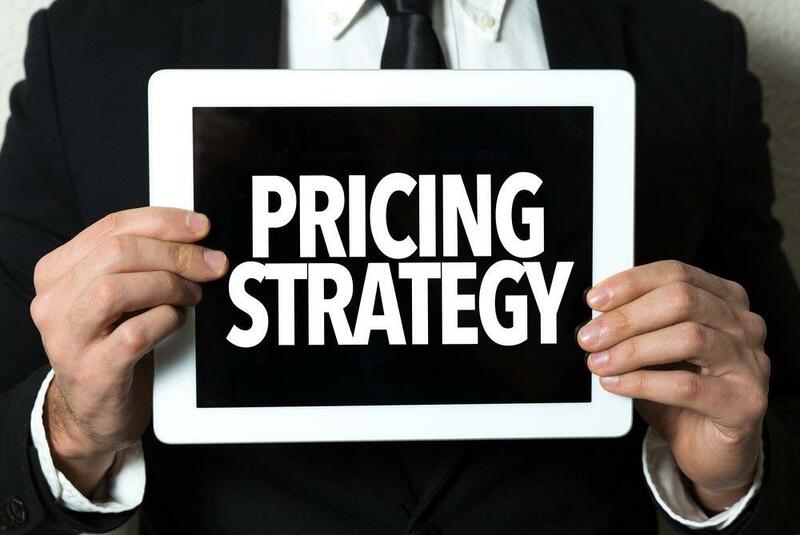 Careful planning and special exclusive offerings only available through certain channels can help, but ultimately you must protect your price constantly and vigilantly!